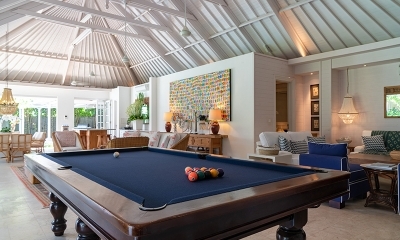 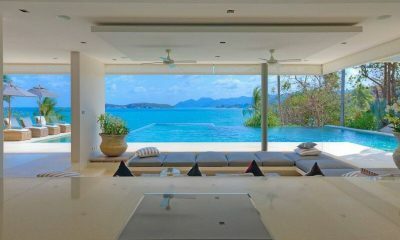 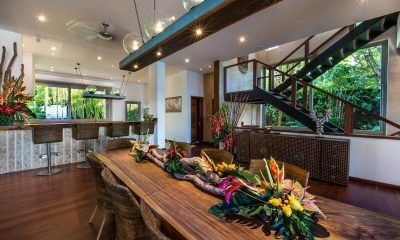 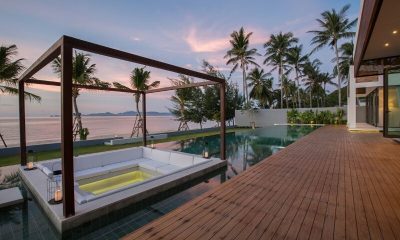 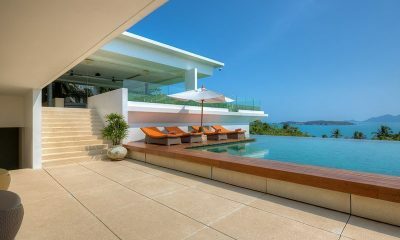 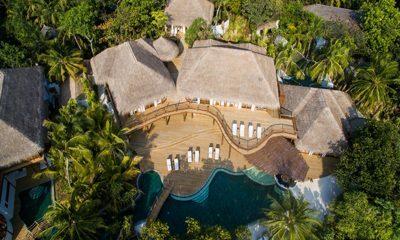 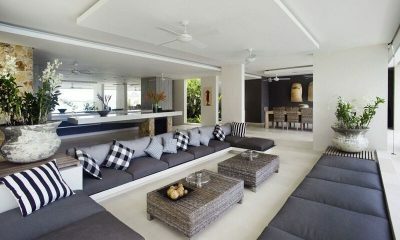 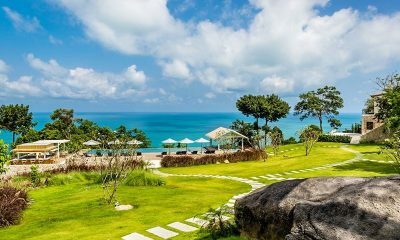 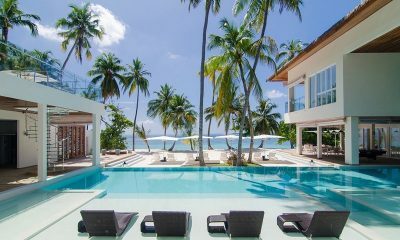 Koh Koon is a magnificent villa blending Mediterranean style and views of the Andaman Sea, offering a spectacular setting for entertaining large groups in style. 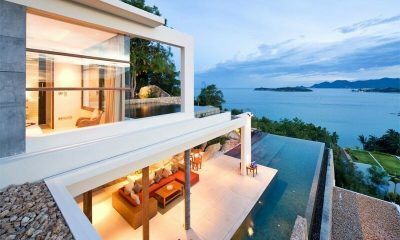 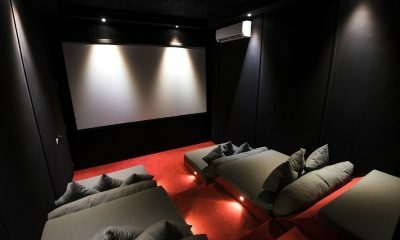 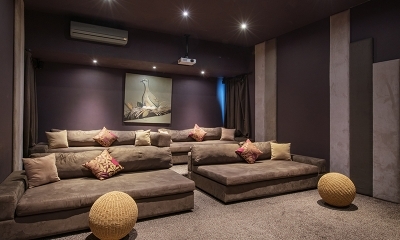 Niconico Mansion is unlike any villa you’ve ever seen. 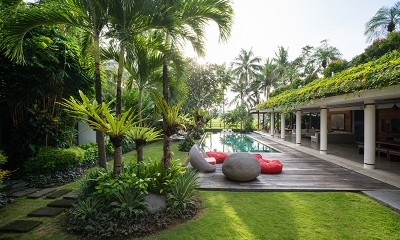 Every room is a unique wonderland and you’ll find Bali’s best restaurants right on your doorstep. 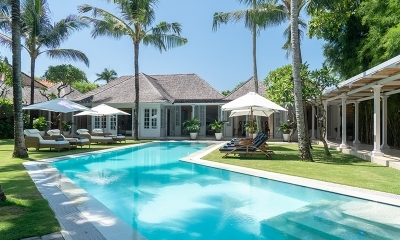 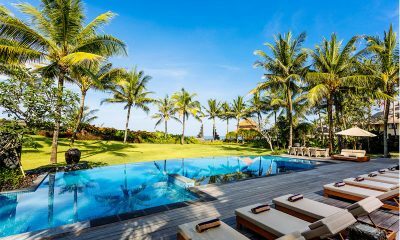 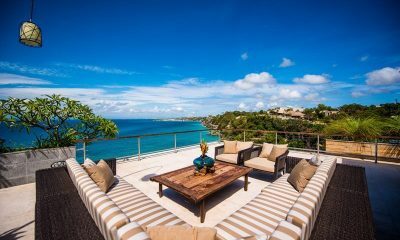 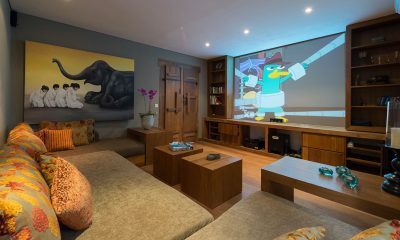 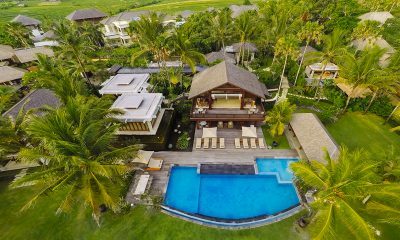 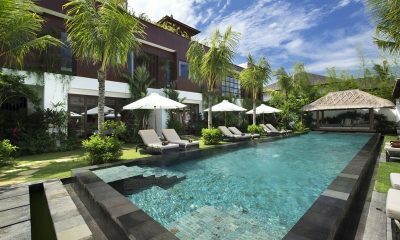 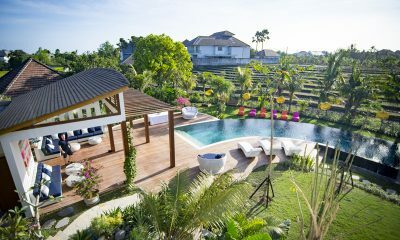 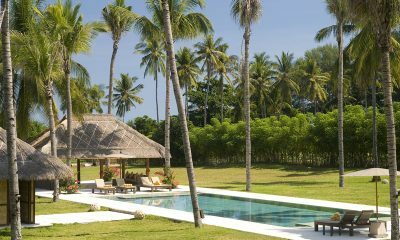 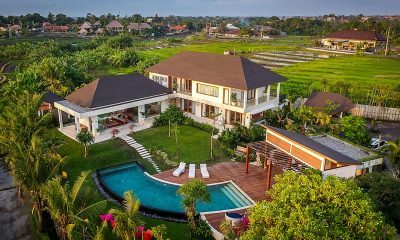 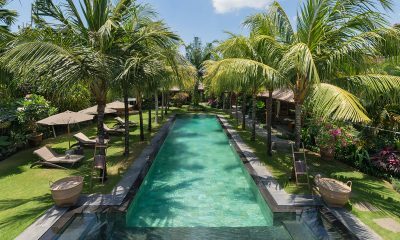 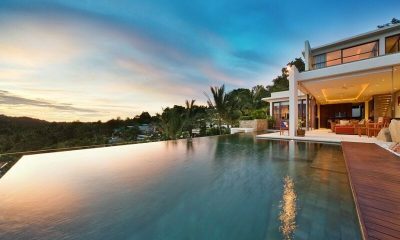 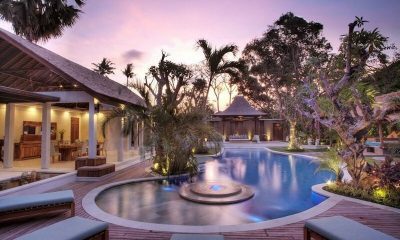 The Luxe Bali is one of the best luxury villas in Bali with a private cinema, spa facilities, breathtaking clifftop views and a white marble swimming pool. 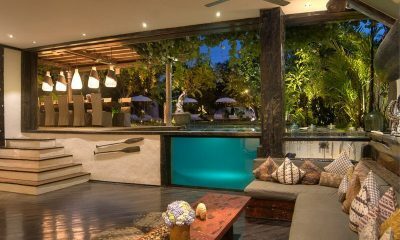 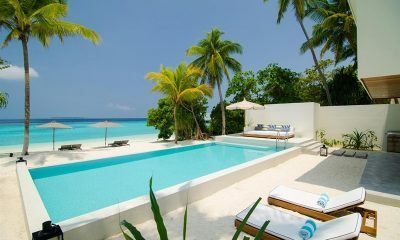 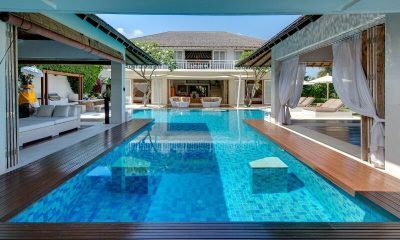 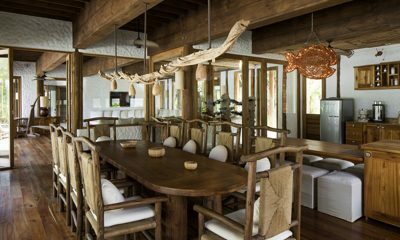 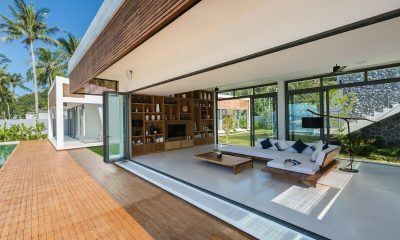 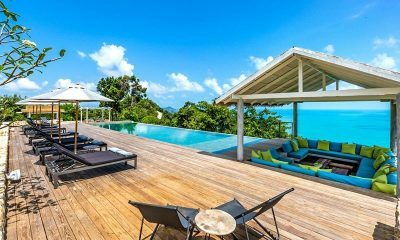 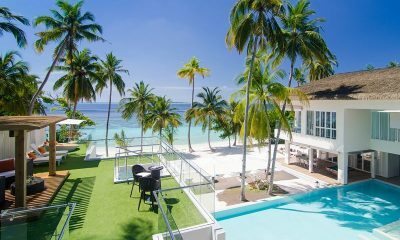 Villa Phinisi is a tropical oasis with a unique design featuring recycled boat timber furnishings and lagoon style pool.